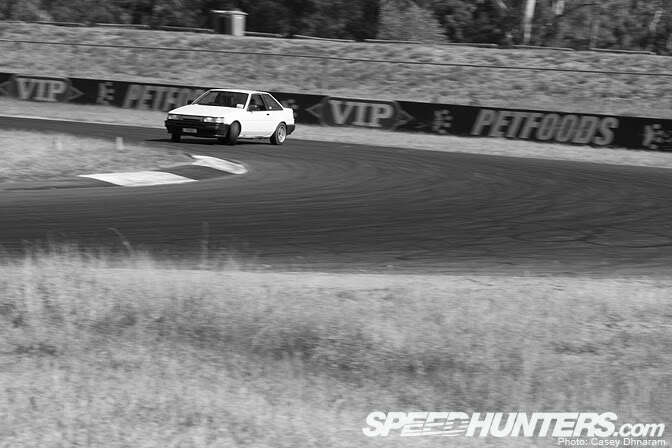 A week ago or so me and some mates headed out to a private drift day at Queensland Raceway here in Australia. This day, was just one of those days, 5:30AM wakeup in winter, at the stage where you can't see 2 meters past your front door there is that much fog. The air is crisp and you're full of adrenalin for a big day! These events are held monthly during the week, and I missed out on two last semester, but I was lucky to get this day off and I'm glad i did! 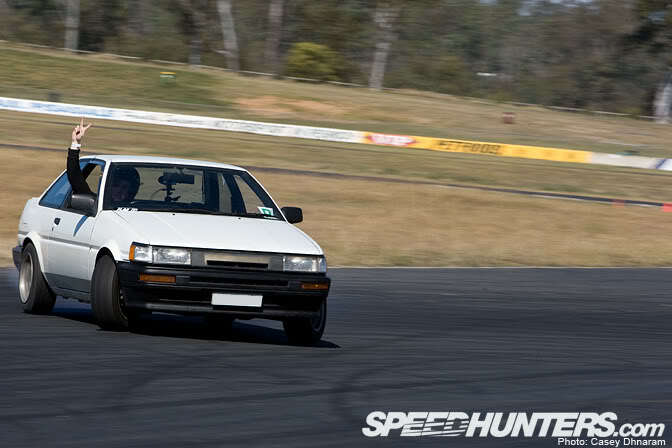 Myself and Robo in his Hachi Roku met up with the local car crew and thought it would be an ideal option to cruise to the raceway as a group. We got to the meeting point and there where a few extra cars which brought more excitement. 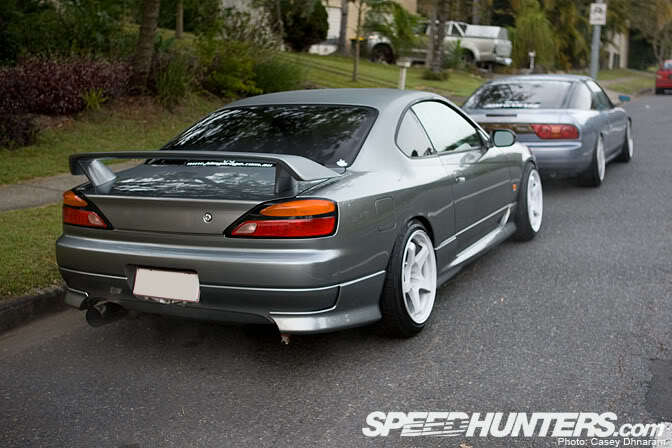 You may know this S15 from my previous post. 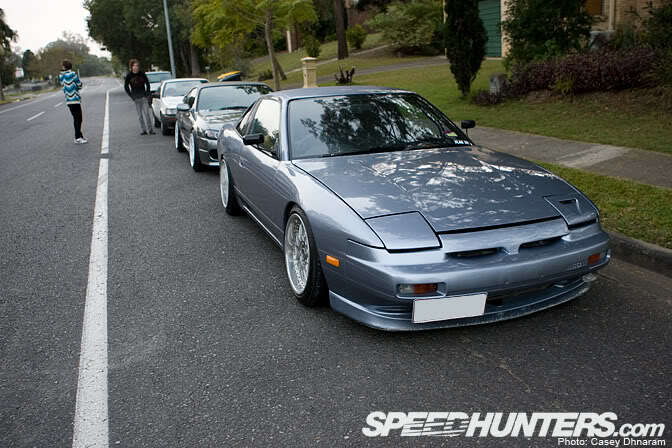 Along with Zac's best mate Glenny his 180SX was looking great with Work Rezacs fitted onto it! Shame he only got about 1 lap of the day before the SR20DET blew up, but he has already taken the motor out and getting ready for a full rebuild. Finally we were on our way, we left around 7:15AM just as the sun started to warm, I loved this shots of Zac's S15 cruising along the new motorway. 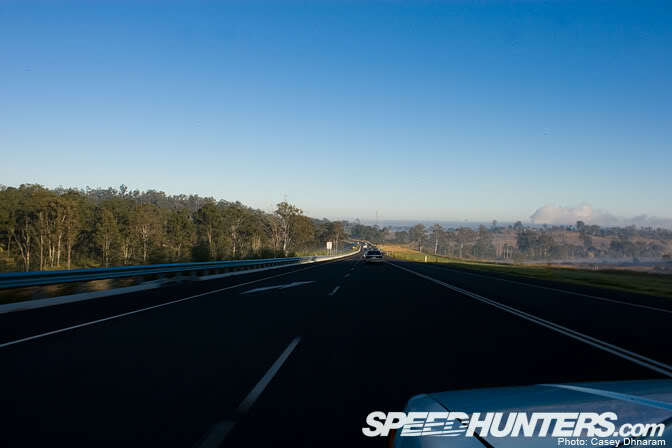 They say on foggy mornings it will be a super clear day, as you can see here. 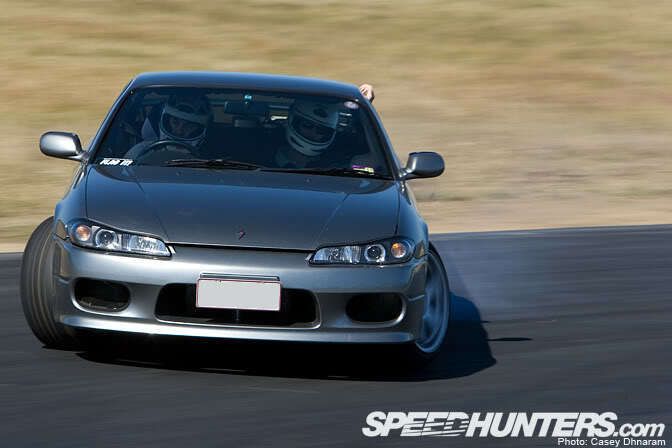 We eventually got to the track and checked out our friend Jerome's new S15, with a fully build JUN motor with around 500+ hp. 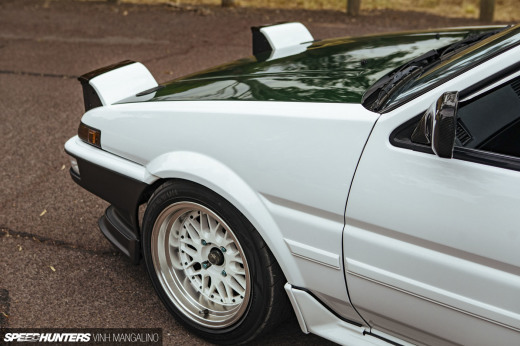 One thing that set me off about it was the Drift Reks… for me that ruins the car. Shame he didn't leave his TE37's on that he had on the weekend before. As you can see in this photo the fog was super thick at the raceway. Here's a shot of Jerome. 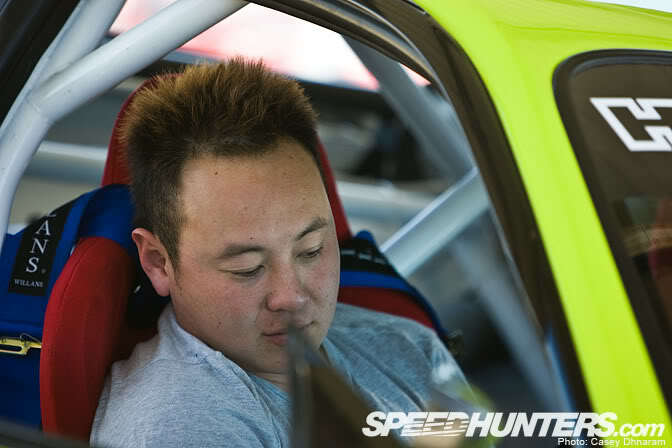 If there was one person to give credit throughout the whole drift scene, it would be this guy here, Nick Rombouts. 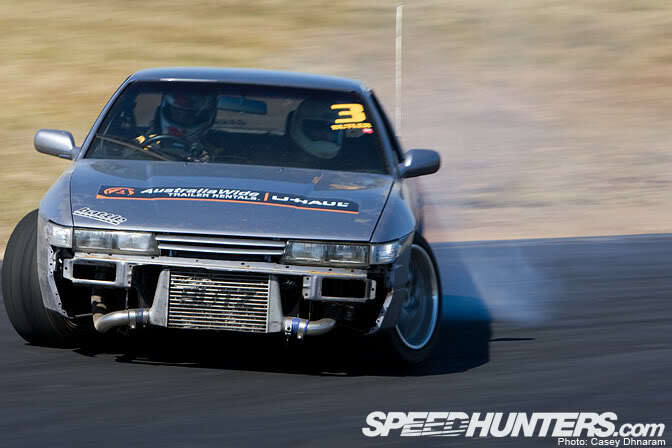 RB30DE, No handbrake, No Turbo, Manifold Leak, Ruined Coilovers and to finish it, the car was fuel surging the whole day, yet he managed to still bake 2nd and keep on going. Each time he'd come through with a huge smile on his face, and I can just tell he'd rather be no other place! Daniel Buchna was driving well all day, apart from when his gauges where beeping at him after every lap haha, that's a RB for you! 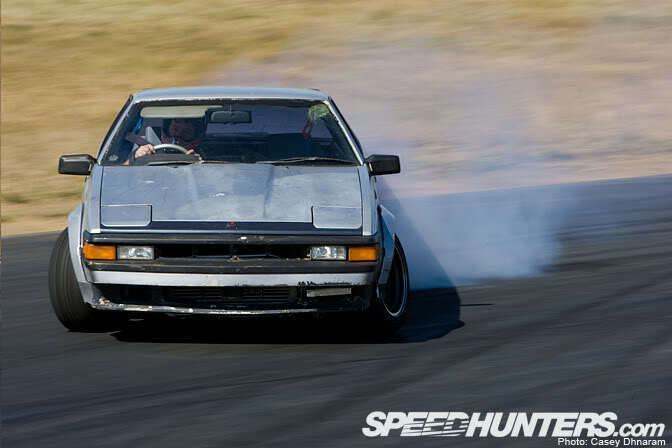 John from Auzoku, recently got this celica/supra and it was his 2nd or 3rd time at QR and he was driving great! 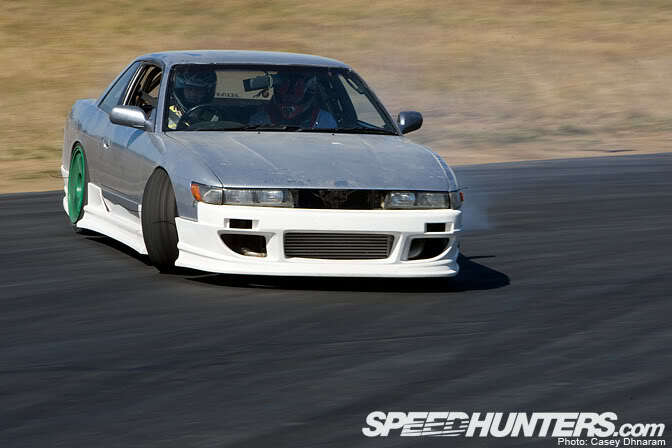 This S13 with 15's looked nice on the track and his driving was so consistant and was going all day! 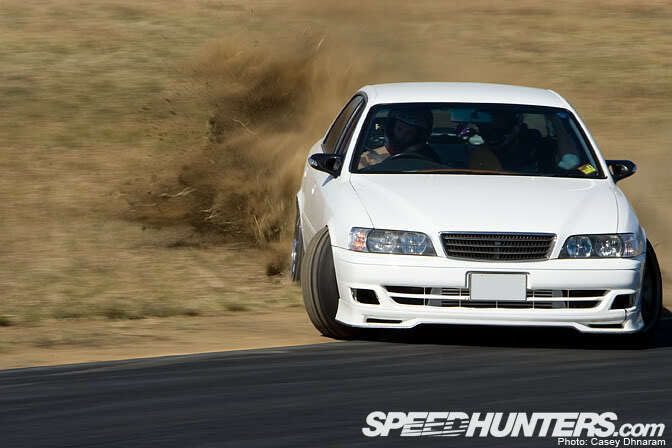 Snoopz, JZX100; a lovely street car that lights up 3rd gear with tight fitment! What else could you want? 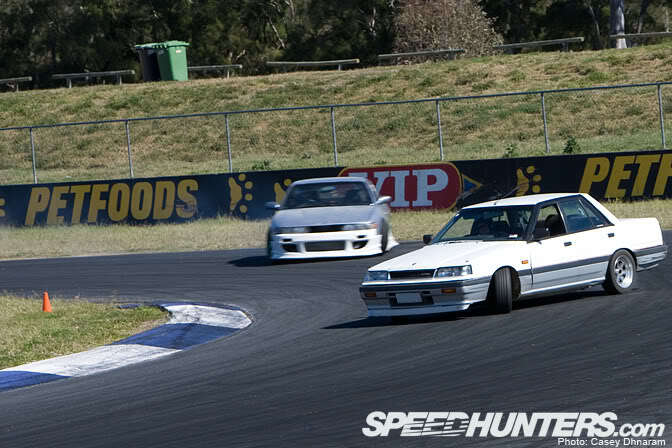 Hughesy & Nick doing some clean battles. One run that I missed was Hughesy leading, Nick behind and Robo last. Hughesy braked and span and Robo hit Nick, damaging his rear quater. This was the only misshap of the day and seriously, these guys drove quite well and was so good to watch! 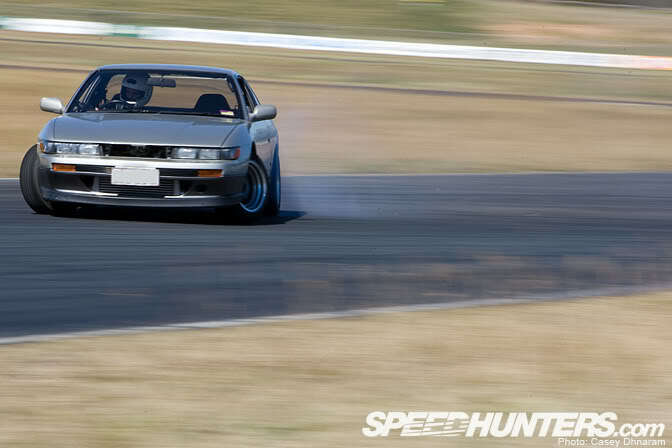 Hopefully at the next QR Drift Practice, I'll be able to get the day off and shoot for these guys again! Cruising up together in a group builds the drama and excitement of what lies ahead, was such a fun packed day and I hope to attend one soon again! You made some very nice photos. 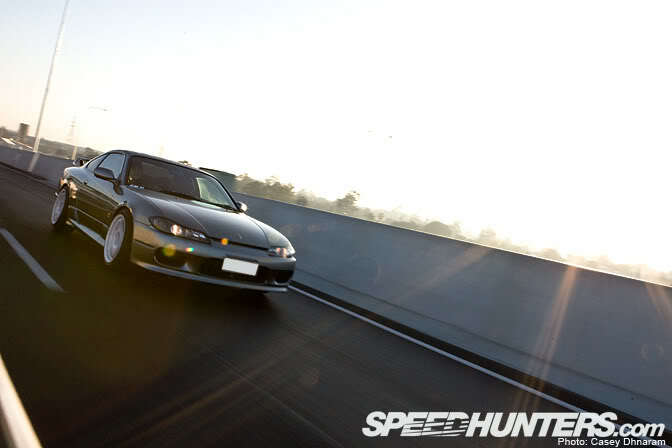 I would love to see a wallpaper of the S15 on the highway. Another thing that I also enjoy is that you are telling your trip to the circuit. Great shots.ausies dog it big. Yo casey!wussup with your ride? As an event organizer I HATE it when fools stick their hands out the window on track. It's like people don't care about losing an arm or something. Thanks for the love casey! My RB loves it when my gauges beep! No motor can handle constant no stop sliding in 40 degree celcius heat! 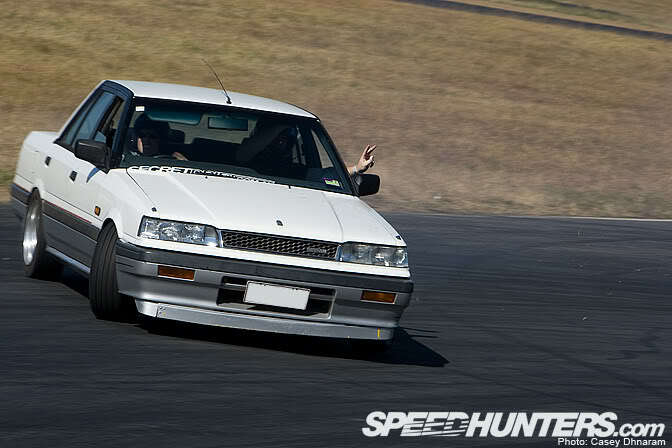 Awesome day, really well run, heaps of track time and an awesome crowd! Epic photos Casey! Captured the day so well! 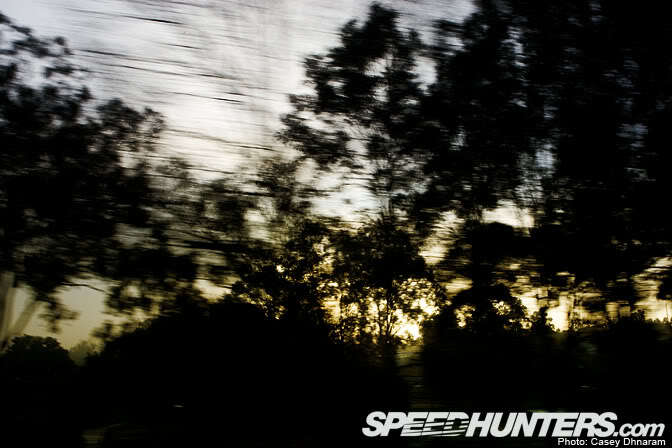 Sweet pics Casey, I love seeing footage+pics of grassroots drifting. Rad pics as always Casey. 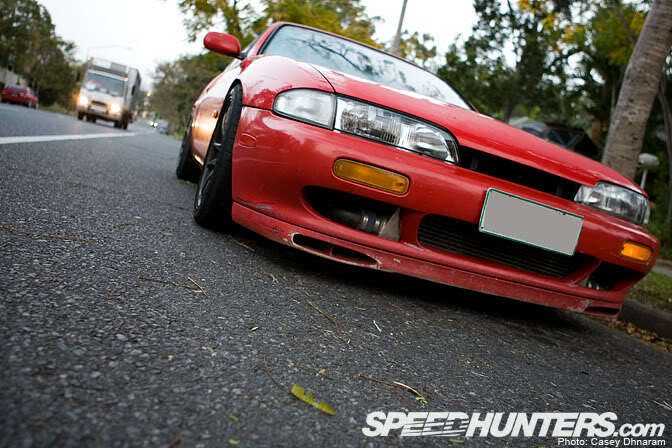 Jeromes car is a beast! Awomse photos/writeup as normaly casey!!! Keep them coming!!!! Nice pics man. I think you need to work on your writing skills though. 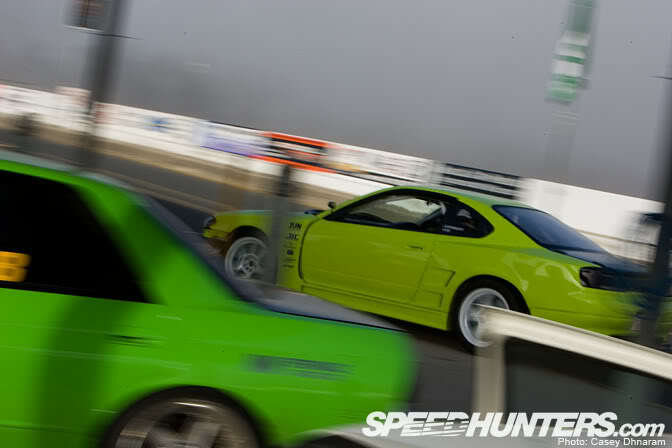 HI,WHATS THE COLOUR OF JEROME'S NEW S15, SOME SORTA LIME ? epic coverage! was a great day! u captured the vibe of it well! love getting out there to these muck around days! thanks for the shots casey! James, the kids still in school. ease up.